CBIM Coaches stand up for respect. They are role models for their athletes and fellow coaches, and are dedicated to developing positive character and leadership. 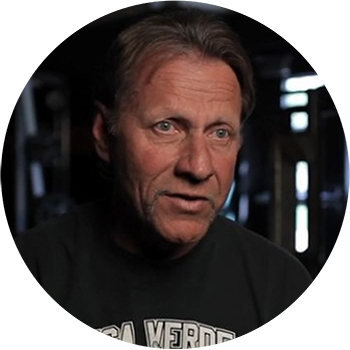 If you believe in empowering your athletes to stand up for integrity, nonviolence, and respect, you are a CBIM Coach. CBIM is specifically developed for coaches to be easily incorporated into your regular coaching strategy and sessions. Here’s how you can prepare for the season. Connecting with a violence prevention expert in your community can be helpful in providing background on domestic violence, sexual assault, and teen dating abuse. 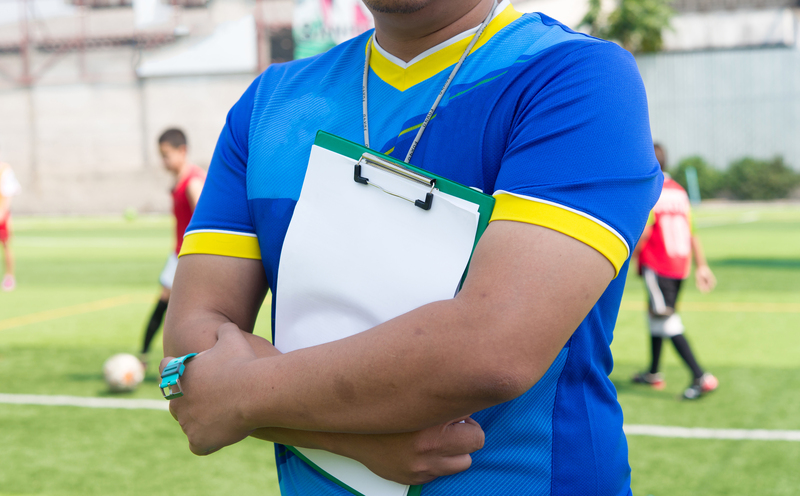 Attend a coaches clinic in your area facilitated by your community advocate. Learn more about the content you will be discussing and how to deliver it effectively to your athletes. Read over the card series and familiarize yourself with the lessons. Think about questions you have and consult with your community advocate..
A Coaches Clinic is a training kick off that can help you practice teaching techniques and learn CBIM program goals and structure. These training tools will help you get ready to start leading the card series curriculum with your athletes. 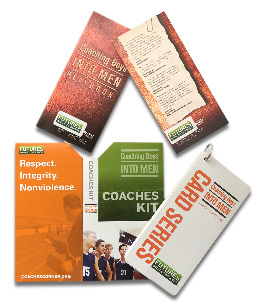 The Coaches Kit has everything you need to successfully deliver the Coaching Boys Into Men Card Series Curriculum to your athletes. Download the kit and get to know the card series curriculum here. 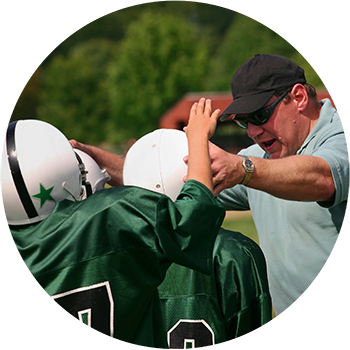 Coaching Boys Into Men provides surveys and analysis tools to help you gather feedback from athletes and other coaches about the program. By collecting information on program attitudes and behaviors, you’ll be able to better prepare for future seasons.